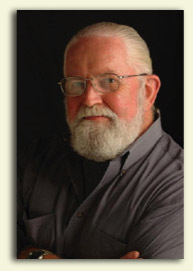 Dr. Michael E. Conroy is an academic economist who taught at the University of Texas at Austin for nearly 25 years and at Yale for three additional years. He has also spent a dozen years in philanthropy helping to build many of the certification systems discussed and analyzed here. A popular and charismatic lecturer on these themes, he is available to speak on campus, at conferences, and to interested public interest and corporate events.